Multimedia such as photos, links and videos may no longer count as part of Twitter's 140-character limit, as the company reportedly gives users the chance to post longer updates. According to Bloomberg, citing anonymous sources, Twitter will make the update in the next fortnight. Posting multimedia uses up 23 characters of Twitter’s 140-character limit. Users are already mourning the good old days. Extra characters for tweets? In my day tweets were 140 characters period and we had to scratch them onto a boulder. 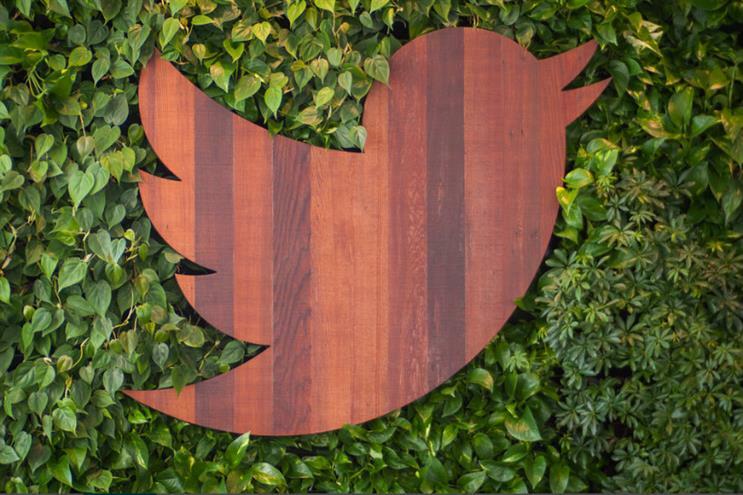 The news comes after a series of tweaks to Twitter as the company tries to boost engagement. In February, the company updated to an algorithmic timeline that no longer displayed tweets in chronological order. And chief executive officer Jack Dorsey has said the company was looking for ways for users to post longer pieces of text on Twitter, noting that many often post screenshots of longer articles. The company removed the 140-character limit in direct messages last year. Are ad-break takeovers on TV just a gimmick?